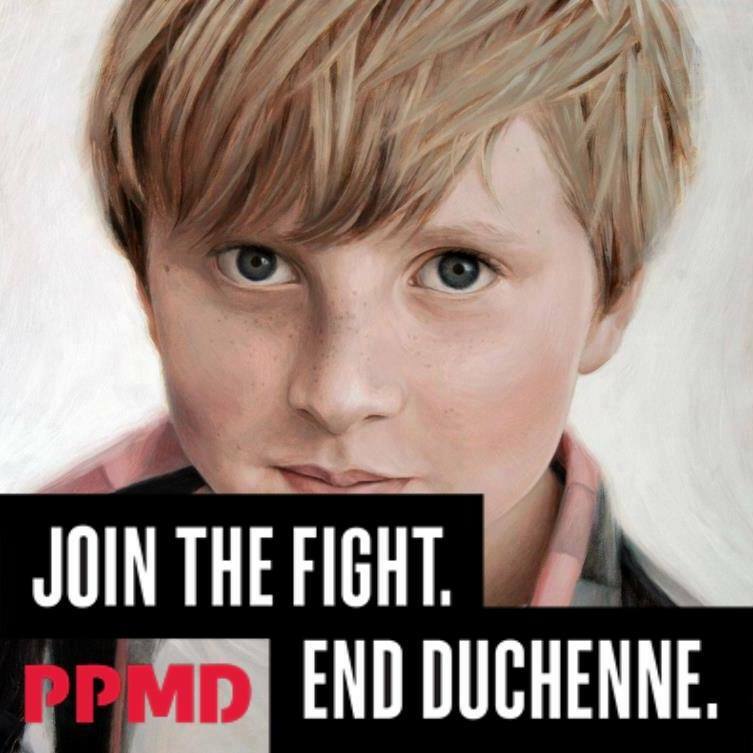 PPMD has a refreshed look just in time for Duchenne Action Month! Our new logo and tagline shouldn’t feel entirely different to the PPMD you have known for over 23 years rather we hope it feels more urgent. We believe this new look empowers each of us as a member of this community to take action, to join the fight. At PPMD, we’re fond of the saying, “No one can do everything. But everyone can do something."